With 2 dedicated optometrists and 6 full time staff members our team is focused on treating every patient equally and with the same care as you would want to be treated as a patient. Most importantly, we strive to always ensure the best service as our eyes are irreplaceable and there is no compromise for good service provision. We are able to offer our patients additional testing equipment including a fundus camera from our 2 fully equipped testing rooms. We opened our doors in April 2006 and we strive to offer our clients innovation through positive personality, attitude, compassion and honesty. 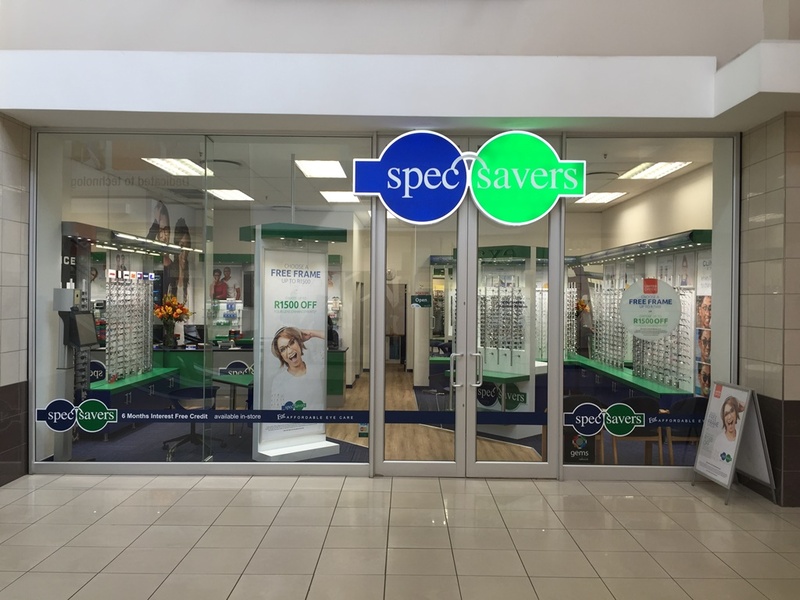 Schedule an appointment at Spec-Savers Diamond Pavilion to meet our friendly team.